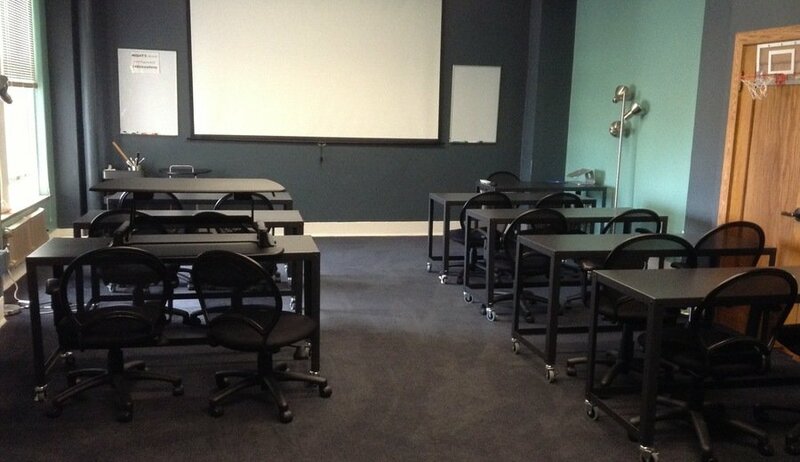 MIGHTYminnow has the perfect space for hosting your meeting or teaching a class. 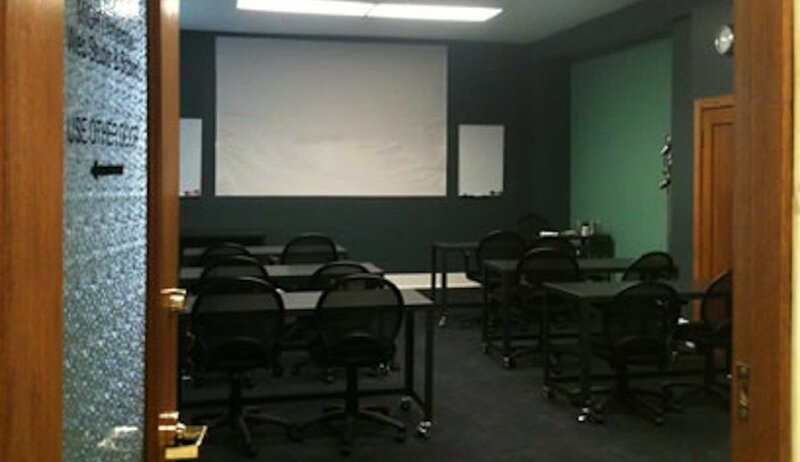 We have a fully equipped classroom with a projector and ample seating. The room contains modular office furniture that can be easily moved and re-arranged to fit the needs of your event or class. We are right at Oakland City Center, 12th Street BART, and we would be happy to help you host your event. 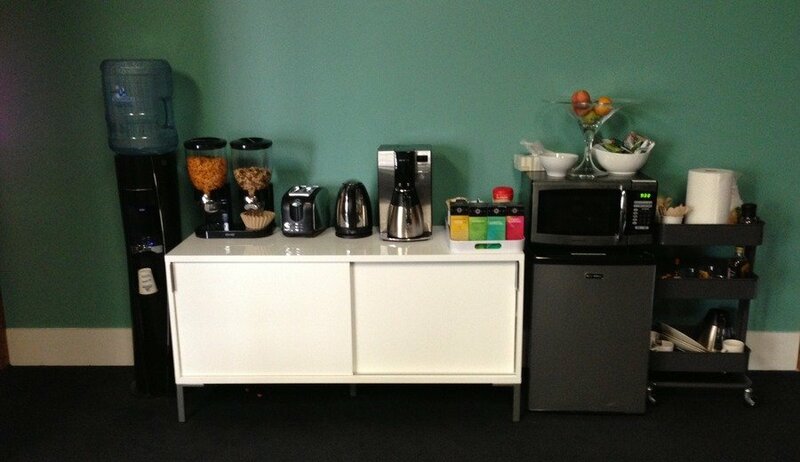 Fresh Coffee, Tea, Fruit, and small snacks are also provided. Room may also be rented on an hourly basis and discounted rates for half day rentals and nonprofit organizations available.